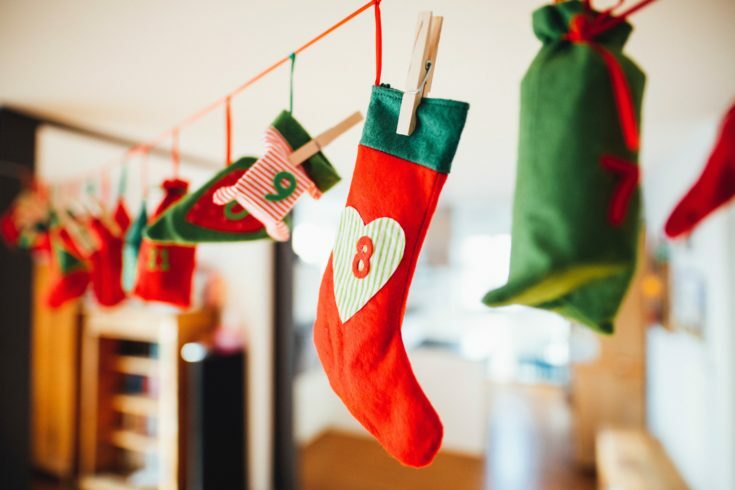 When I was growing up, my stockings were always full of chocolate and other candies. Not this year. 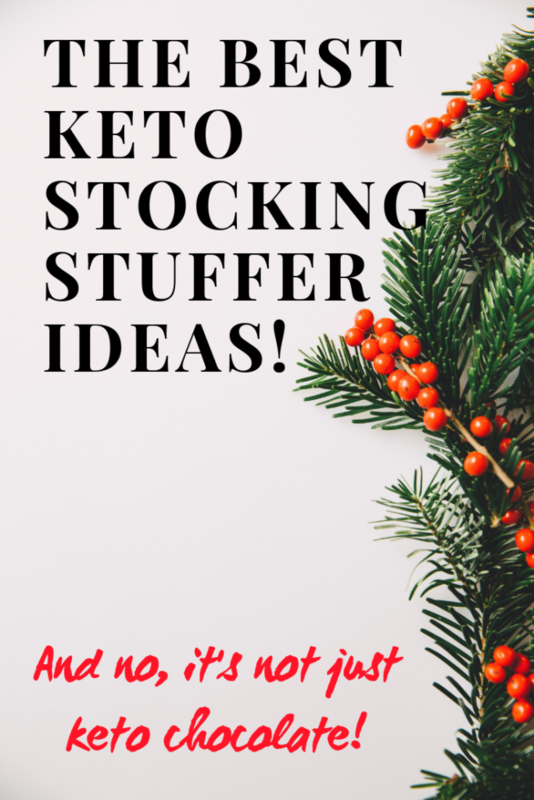 Today we’re going to go over our favorite stocking stuffers for women and men who follow a keto diet. 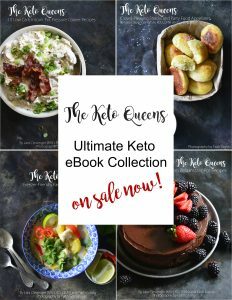 This post is perfect for anyone that has a significant other, friend or family member that follows a keto diet, but they don’t know what to get them for Christmas or even a birthday. 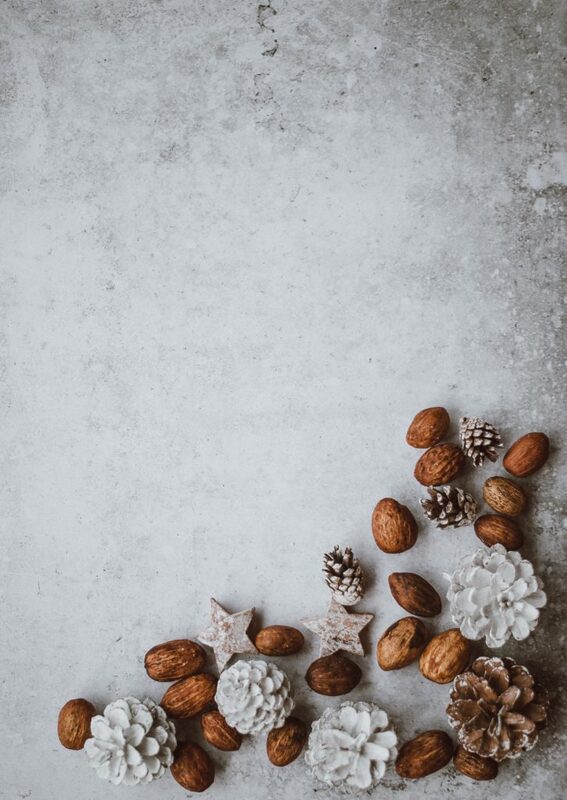 When you think of stocking stuffers, you probably think miniature chocolates, candy bars, gift carbs, small electronics, and more of the sort. Today I’m going to tell you some of my favorite keto snacks and other gifts that people who follow a keto diet might enough. FBOMBS – My FAVORITE – met these guys at KetoCon 2 years in a row and they are so nice! Coconut Oil Packets – Perfect for salads when traveling or eating out! Coconut Butter – I love the taste of toasted coconut butter! You can make almost any restaurant keto friendly, but below are some of our favorite chain restaurants that you can buy gift cards for. 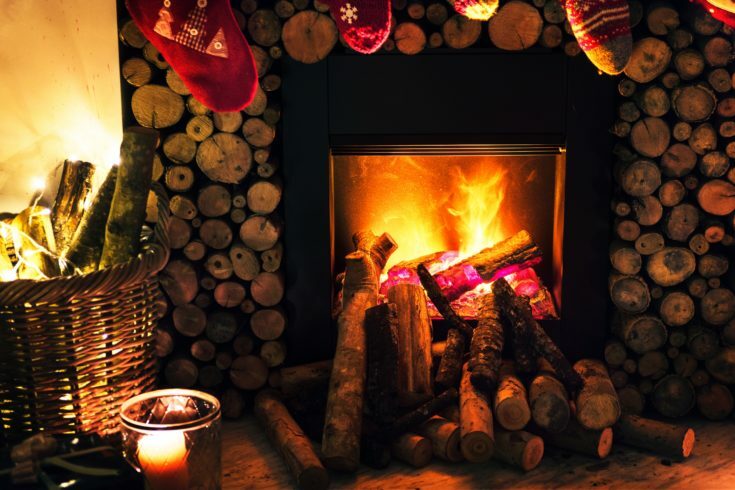 These are all great keto gift ideas regardless of the time of the year. Also, most of these are great for traveling! 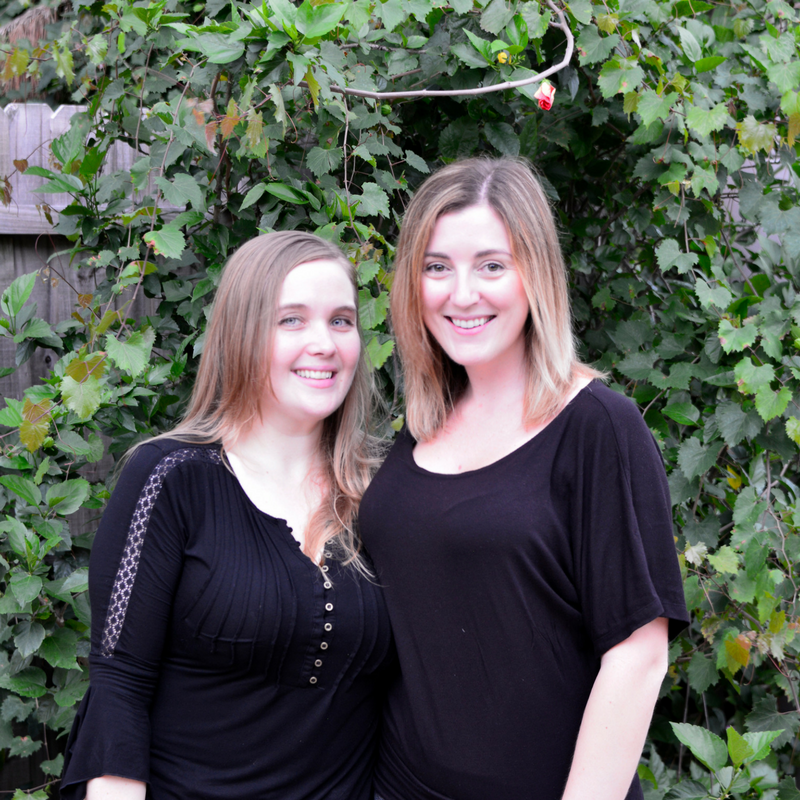 If you travel a lot, you might want to read our post about traveling and staying in ketosis. It talks about what we bring with us and how to order out at restaurants. Before you go out and buy a bunch of pre-package “low carb” foods that aren’t on this list, be sure to check the ingredients list. Not all sweeteners, fibers and flours are created equal. We wrote these posts on keto sweeteners and keto flours to help you navigate the pre-packaged keto world. Ideally in a perfect world we would all be eating whole un-processed foods. But for most of us that isn’t the case. If you’ve just stumbled upon this post because you were trying to decide what to get someone who follows a keto diet for Christmas, welcome. 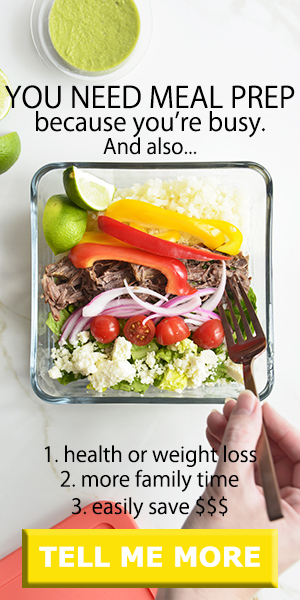 If you’re curious about a keto diet, I urge you to check out our keto FAQ section and feel free to drop us a question in the comments below.